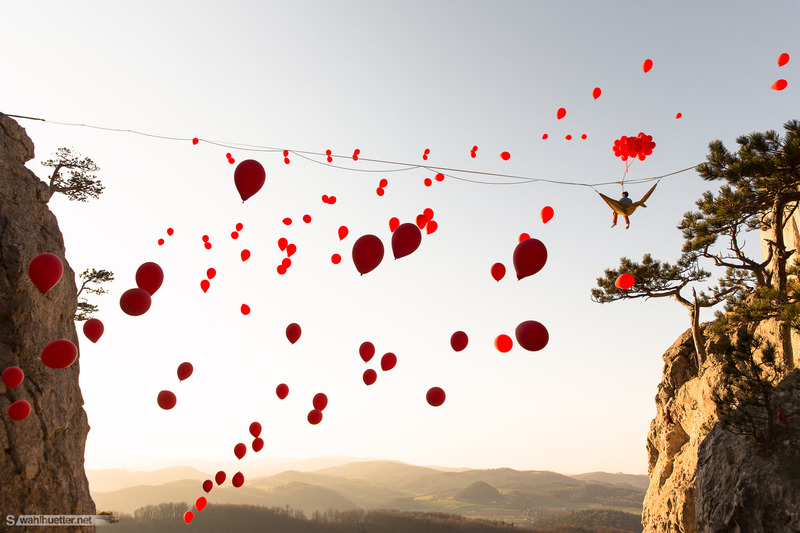 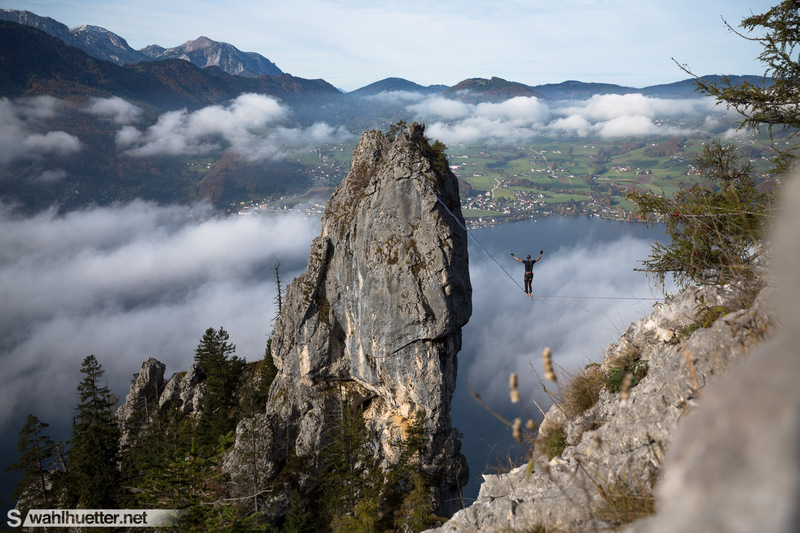 Tagged Adventure, Austria, outdoor, urban adventure, Urban Exploration. 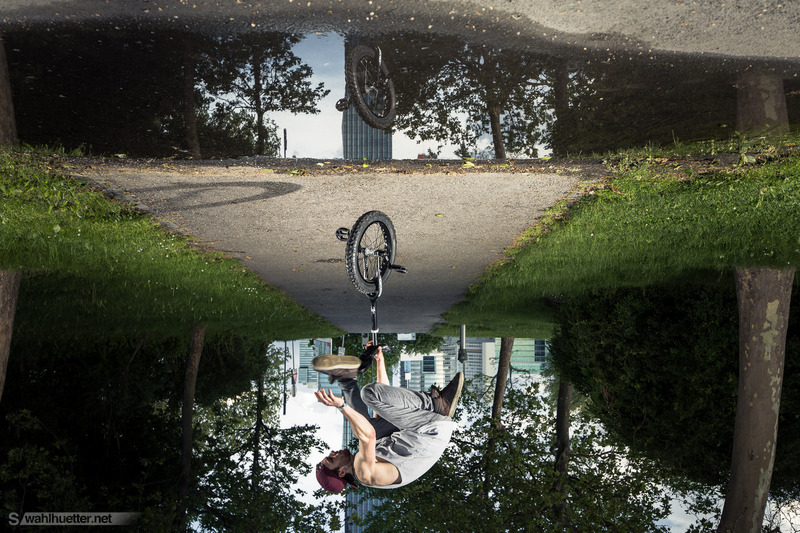 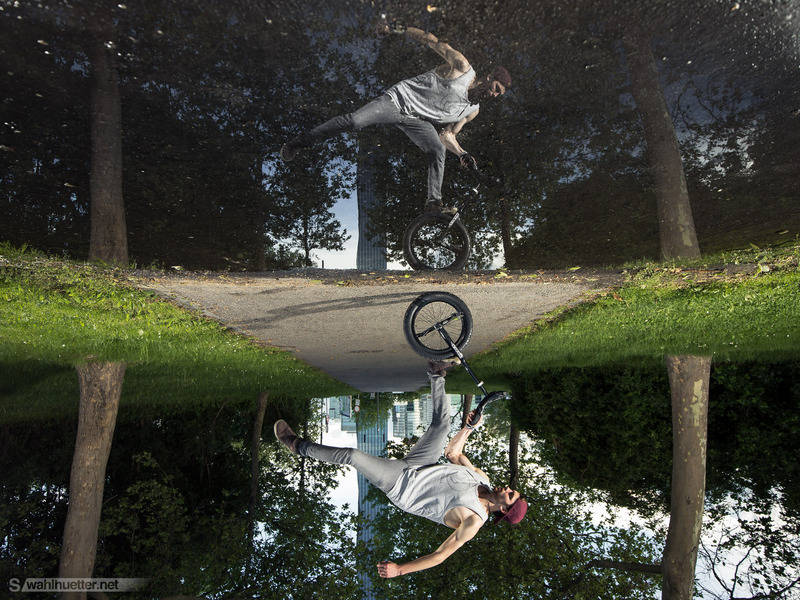 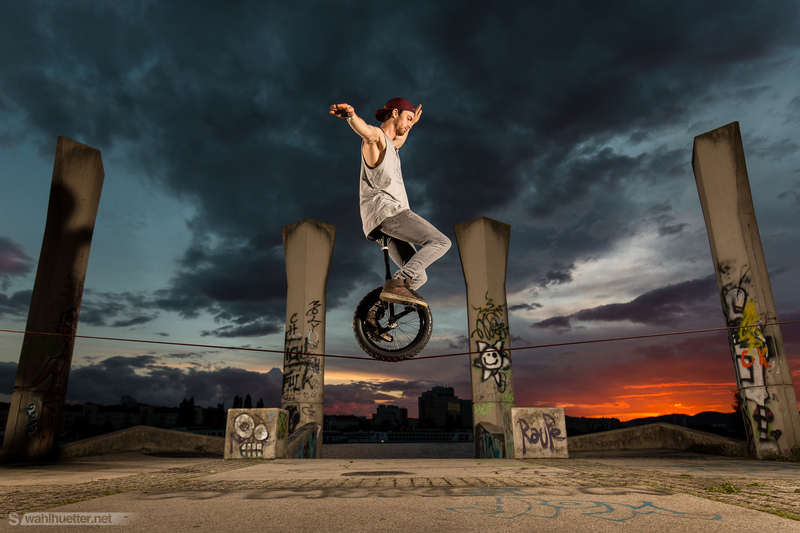 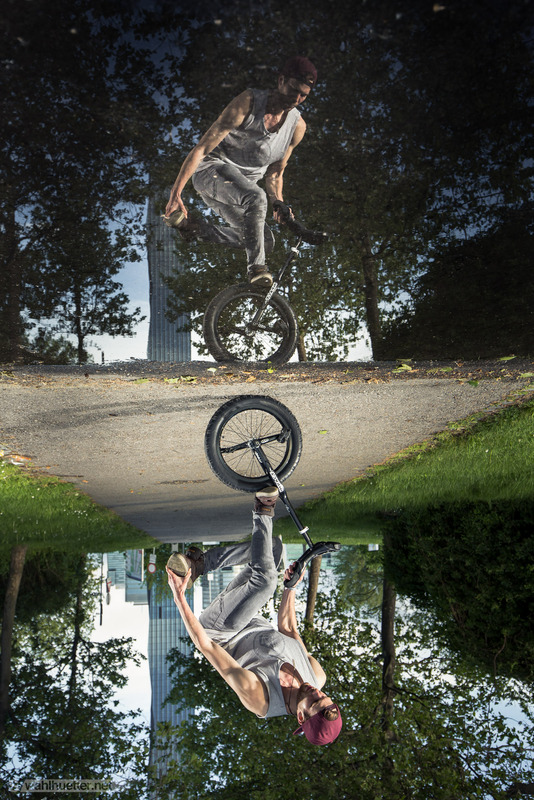 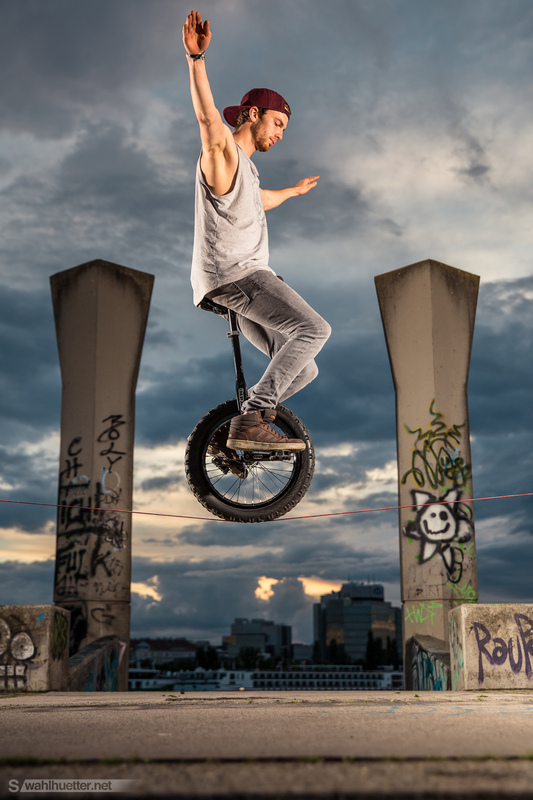 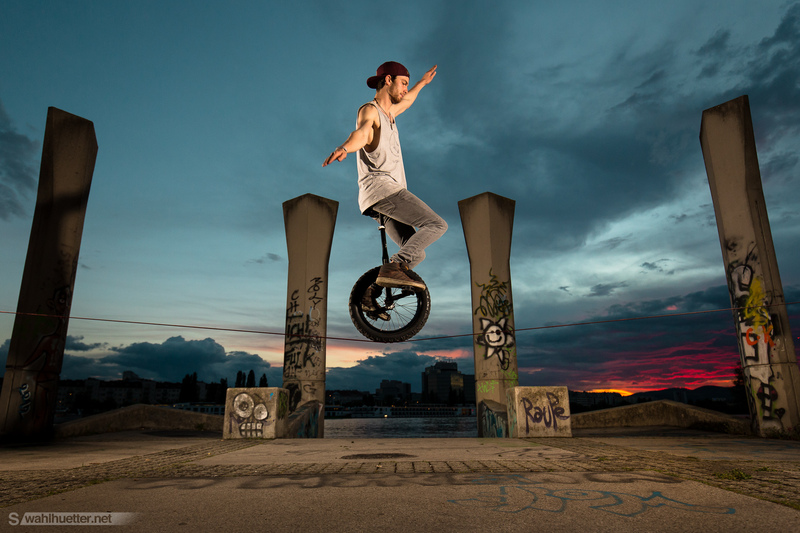 Extreme unicycling athlete and world championship finalist Markus Prögelhöf on a pushback mission. 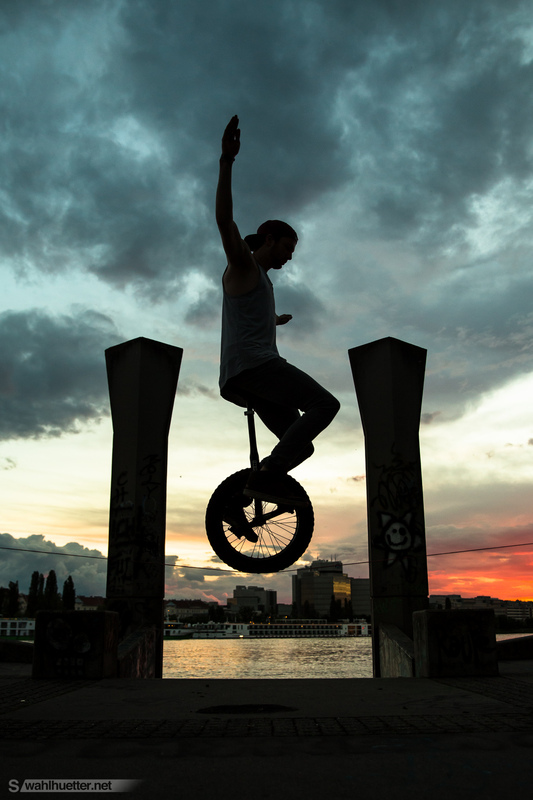 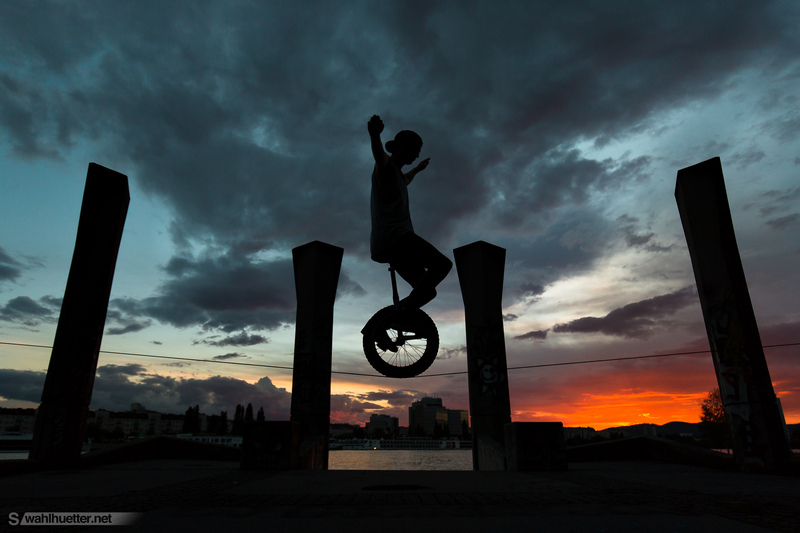 A unicycle on a slackline against the scenic sunset backdrop of Vienna.